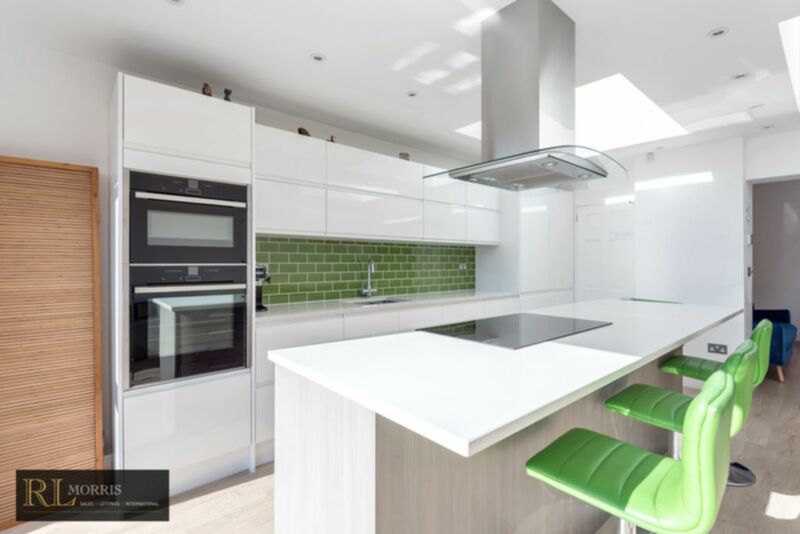 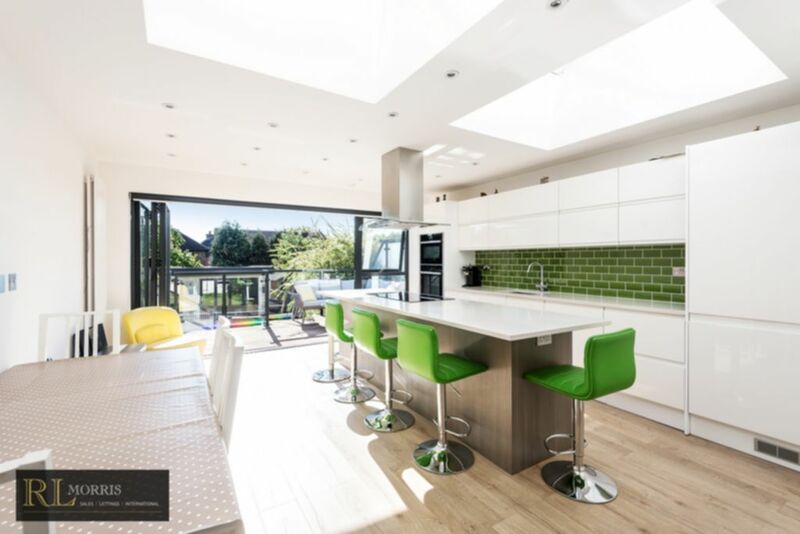 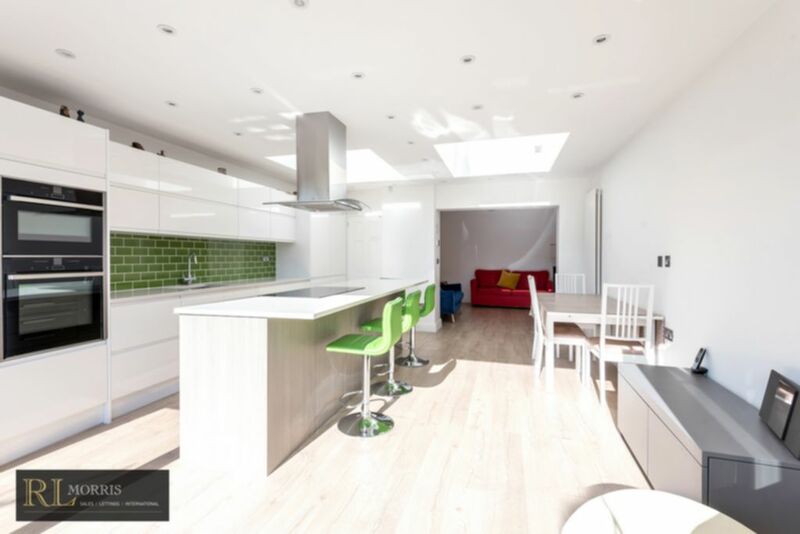 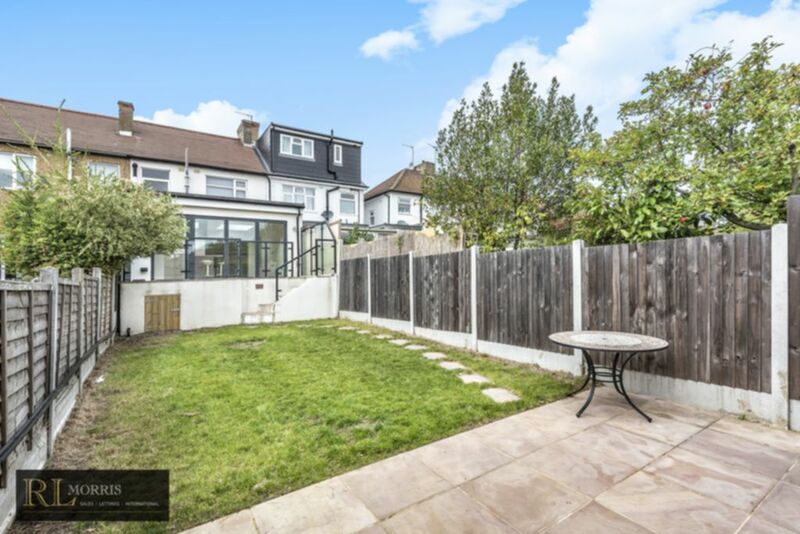 R L are delighted to offer this superb three bedroom extended home, located in Woodford Green. 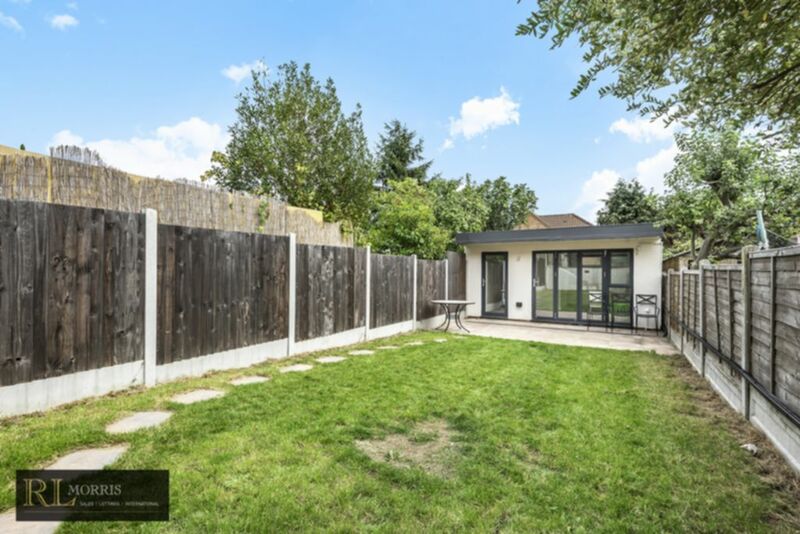 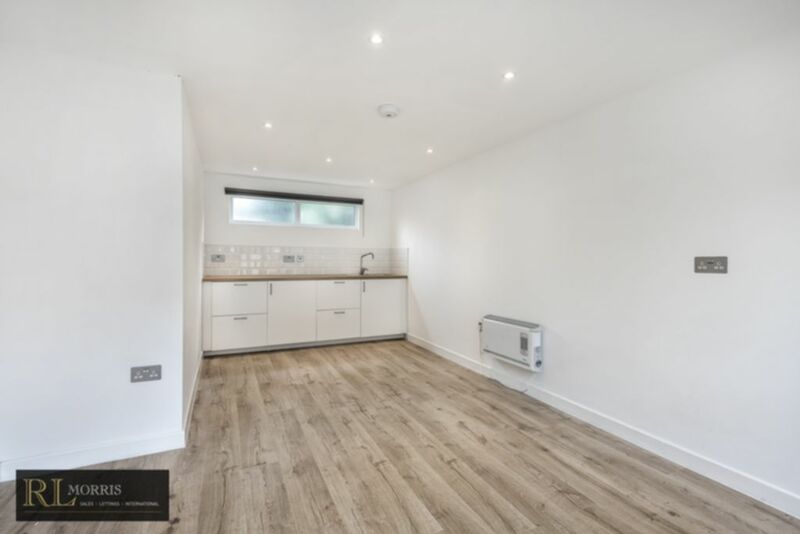 The property offers; main entrance hall, reception room, fully tiled shower room with Grohe sanitary ware, a lovely large open plan kitchen/diner with NEFF appliances, granite worktops and recessed lighting. 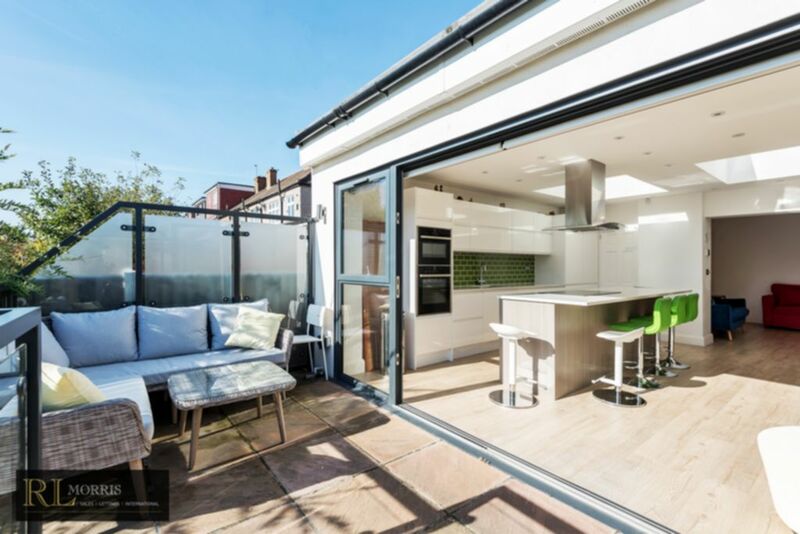 To the rear of the kitchen bi folding doors open up on to a lovely terrace that drops down to the garden. 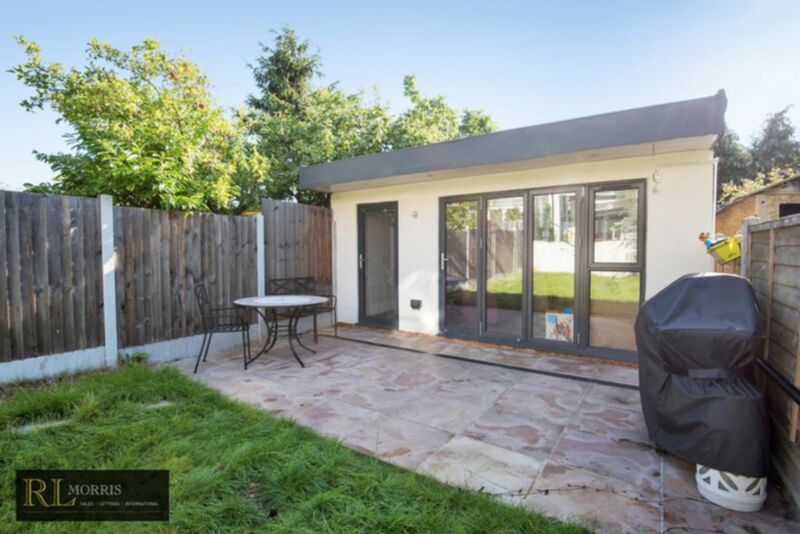 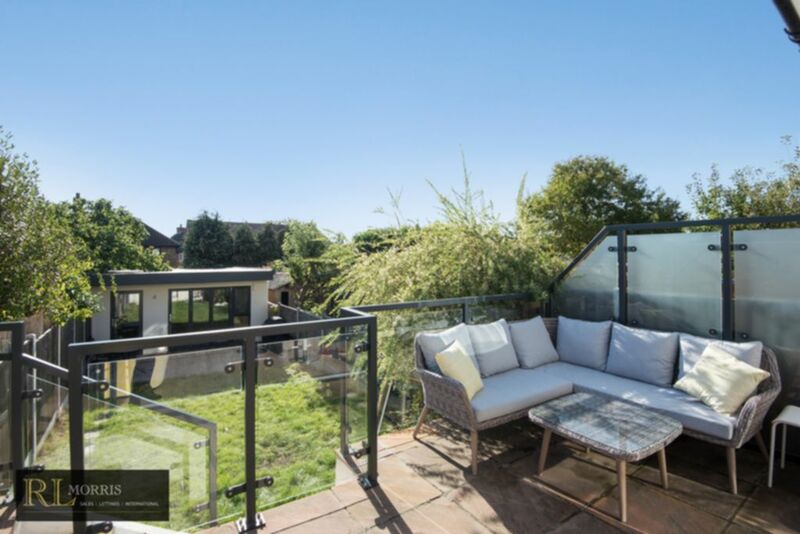 At the rear of the garden is a fantastic studio space with the added benefit of full power, internet connection, a kitchen area and bi-folding doors. 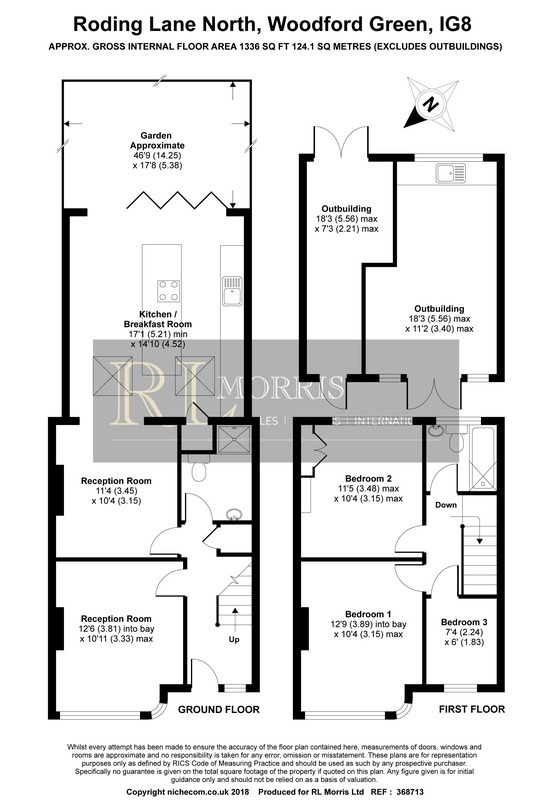 There is also an additional storage space to the side of the building including and rear access. 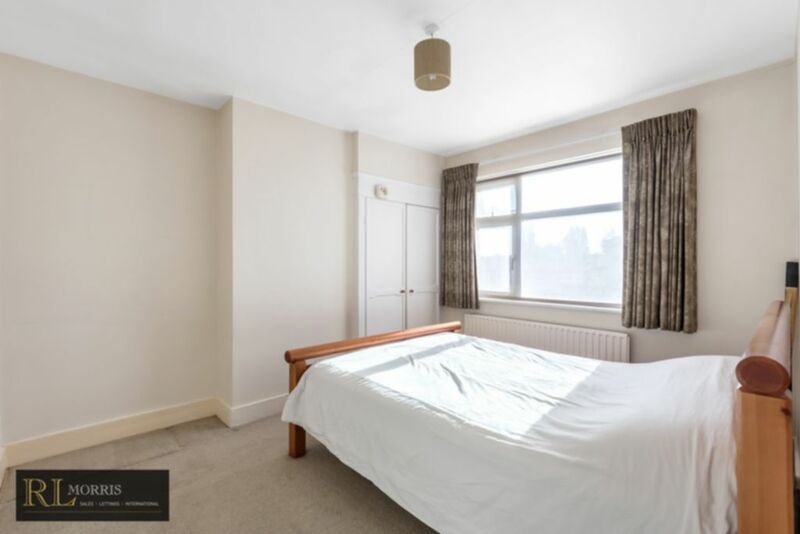 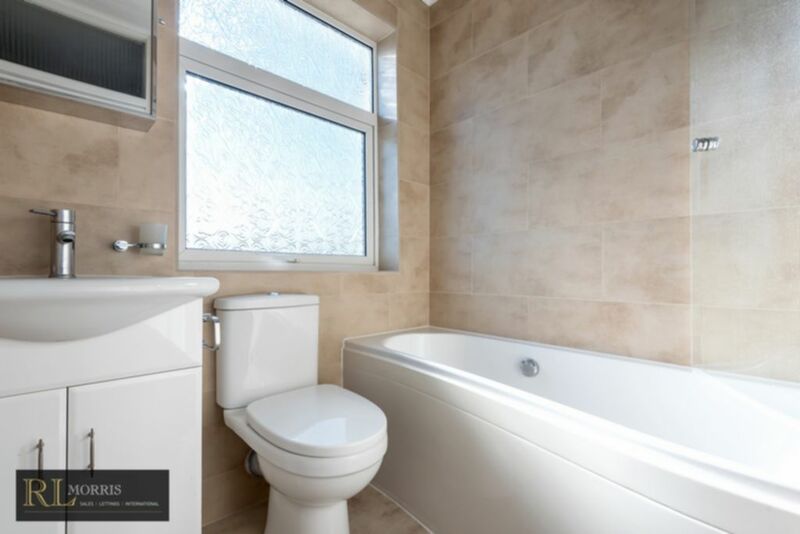 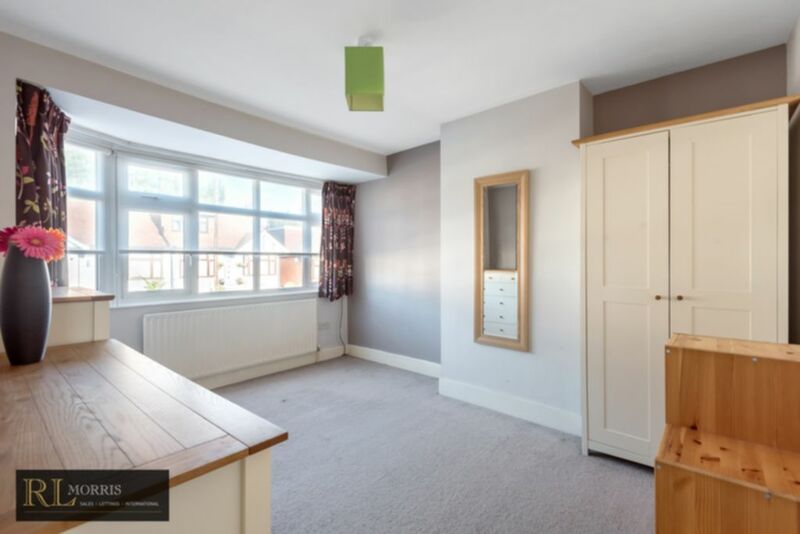 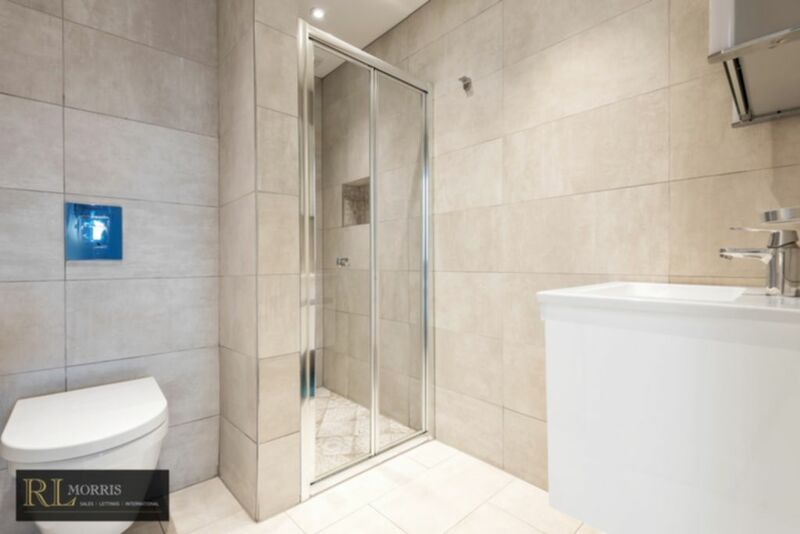 On the first floor there are three bedrooms, all of which are currently in the process of being re-decorated as well as a modern fully tiled family bathroom suite. 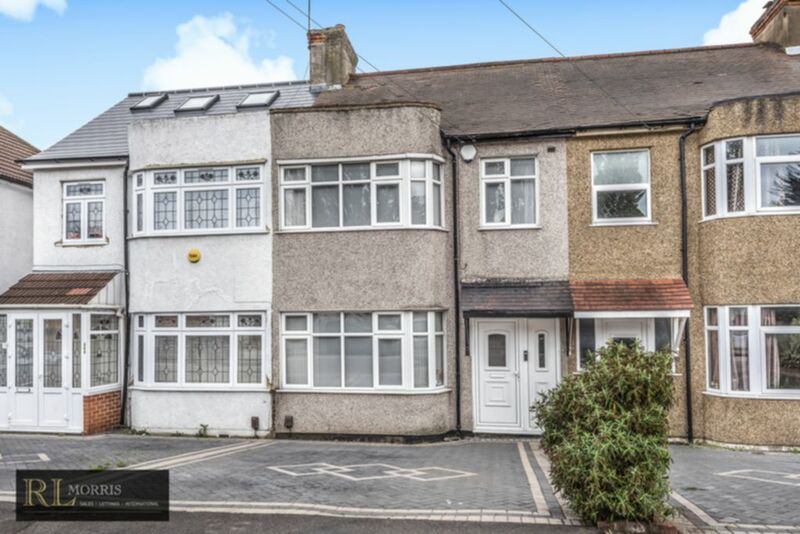 The front of the property offers off street parking for two vehicles.